Created for beginners and those already with some knowledge of mindfulness. Discover how different you can feel in just three minutes. Prep for a great day in five minutes or less with these simple techniques for being more present, peaceful and positive - easily. 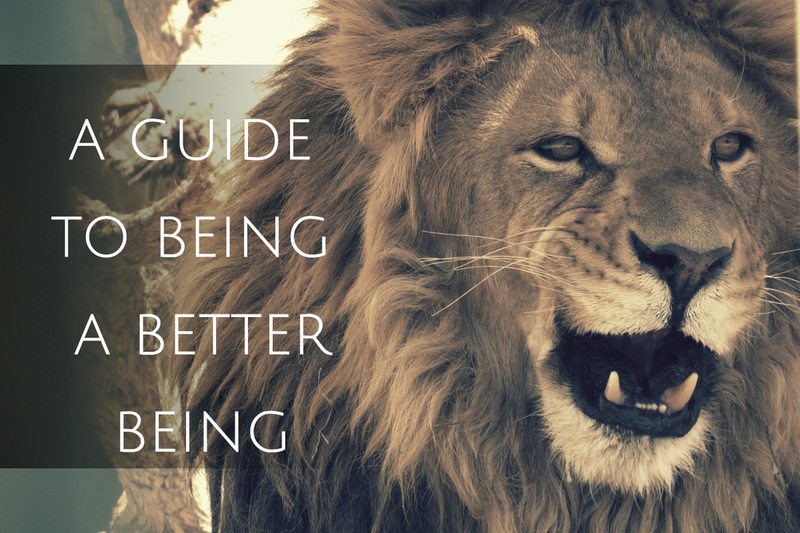 A Guide to Being a Better Being reveals a beautiful and brutal path to becoming who you truly are. This is how I came to write it.